Buzzing Florida rapper JGreen is back with his third new single in the past month. 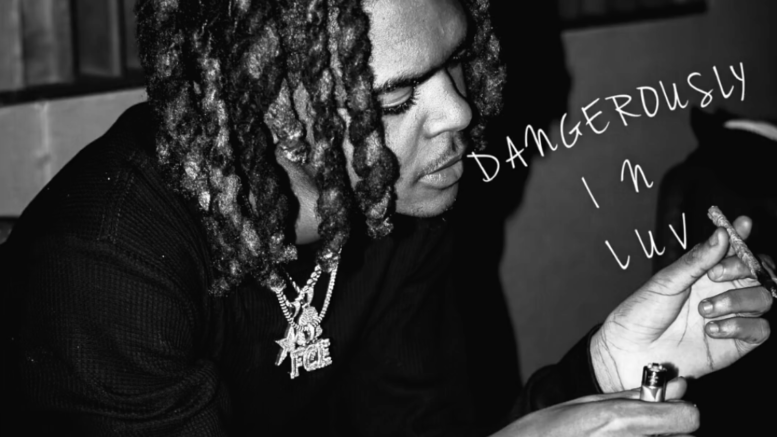 He’s got a new tape due out soon, but for now stream “Dangerously In Luv” below. And also check out our exclusive, new interview with JGreen here too. Be the first to comment on "JGreen “Dangerously In Luv”"